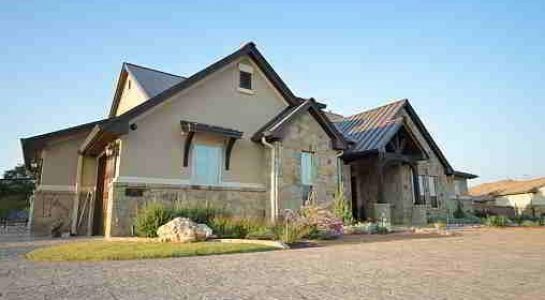 You are finally ready to build your dream home in Central Texas? Well, you have come to the right place. Your new home should be as distinctive as you are, customized with features and amenities you want in a location you select. This is where we come in. Together we will Discover, Design, and Build a home as unique as your vision. When you choose Innovation Luxury Homes we minimize the stress of building a home by guiding our clients through the process every step of the way! I. Discover – We want to get to know You! We want to know your thoughts, your ideas, your wants and your needs…and how Innovation Luxury Homes fits on a personal and professional level with you and your family. In our first “My Style Meeting” we will establish a clear direction and outline key parameters to insure a smooth and enjoyable experience along with that perfect home. Click here for more details. II. Design – The possibilities here are endless! You can begin with one of our design professionals for a “blank canvas” experience or choose from any existing design that meets your lifestyle needs. Either way, you are sure to create a home that is uniquely your own. It is during this phase where your dream begins to take shape through the “construction drawings” and your distinctive selections. Click here for more details. III. Build – Experience the emotion as Your thoughts and ideas take shape from words and drawings to become the birthplace of what will surely be where some of life’s most cherished memories are formed. Innovation Luxury Homes goes to great lengths to insure that quality of workmanship is paramount in each detail,in every home we build. Click here for more details. IV. Enjoy – You’ve earned this! 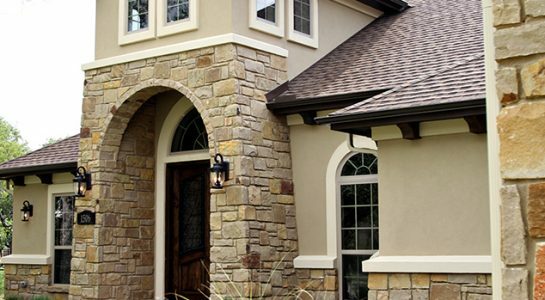 The time has come and your home is now complete – just as you had originally envisioned it. It is now time to enjoy your new home. Additionally you can have peace of mind knowing that the “Innovation Advantage” is at work for you – covering your home for a full two years after the closing. For every project that we build we utilize a multi-“My Style Meeting” approach. It is during these meetings where we discuss your vision of your new home and really begin identifying how to build the home around your lifestyle and how you live! Below is a brief outline of what we will review in the “Discover – My Style” meeting. Have you selected the land for your future home? We are here to help you in choosing the right property while avoiding common pitfalls as a result maximizing value. If you do not currently have a site selected, we may have one that will fit your needs. Have you selected your architect or your home design? Innovation Luxury Homes can work with your architect or recommend one of our local designers that will work best with your personality and style. You can also choose from a pre-drawn design which you can modify and craft to make it your own! Financing or Cash? Each has its own path and process to follow. 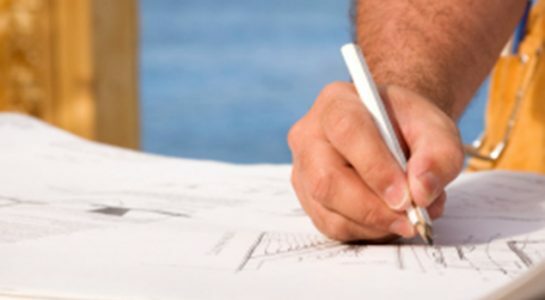 Establishing a preliminary budget is integral to insure that the design and specifications are accurately depicted. We will help guide you through both budgeting details as well as the financing options. Design – Just completing the Discovery Phase, you are now well on your way with the perfect outline to begin your design journey. The possibilities here are endless! Regardless of the end result, our clients begin with two paths to choose from: A Blank Canvas Experience or an Existing Design – Innovation Luxury Homes will be there for whichever route you select to ensure a collaborative environment. Blank Canvas – Here you choose not only from one of our local architect / design professionals, but you choose… everything! Beginning with the layout of every room, door, outdoor space and closet to the look and feel of every exterior elevation – you are involved. The “Blank Canvas” experience has you involved in every aspect and is best for individuals and families who have the additional time available for this path. Existing Design – Based on information gathered from the initial “My Style” meetings Innovation Luxury Homes will be able to present 3-5 existing home designs that fit well with your needs and your lifestyle. Because your home has to fit you, we will work closely with you and the designer to insure that any adjustments or modifications are perfected. Agreement – After your design is perfected, Innovation Luxury Homes will conduct a detailed analysis of our current costs and outline for you what your new home will cost. Where necessitated, allowance amounts for certain selections of the home will also be outlined for you. In conclusion an agreement will then be presented identifying the responsibilities of each party. Enhance – “My Style Meeting” number two begins by identifying the distinctive selections that you will want to “enhance” your new home. Here along with Innovation Luxury Homes you will meet with our interior and fixture design professionals who will help guide and assist you in making your detailed selections. Build – Experience the emotion as Your thoughts and ideas take shape from the plans and selections, to become the birthplace of what will surely be where some of life’s most cherished memories are formed. Innovation Luxury Homes goes to great lengths to insure that quality of workmanship is paramount in every detail and in every home we build. Permitting – There are multiple levels of building practice requirements and many building code restrictions that must be followed depending on the municipality or neighborhood in which you build your new home in. We will handle every aspect of this process. Your time is valuable. Innovation Luxury Homes will work diligently to provide advance and flexible scheduling to accommodate our clients. Pre-construction – It’s time… construction will be commencing soon! 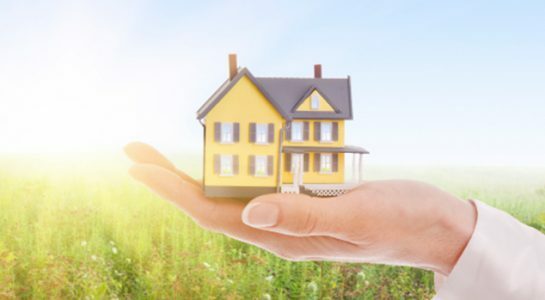 During an on-site meeting, we will insure that the home is properly placed on your site and review any challenges or adjustments that may be necessary for creating Your new home. Pre-Drywall Orientation – Just prior to the interior drywall being installed, we will conduct an on-site orientation of Your home to review all selected options, review “what’s behind the walls” and identify a clear closing date timeline to insure you and your family can properly plan for the big day. New Home Orientation – Welcome to Your new home! Shortly after completion we will conduct a final orientation, presenting our latest work to you – in your new home. Additionally, we will be showing you all of the system functions, features and discussing your warranty as well as proper maintenance and care.